Gov. Rick Snyder signed the $54.9 billion FY 2017 budget this week. 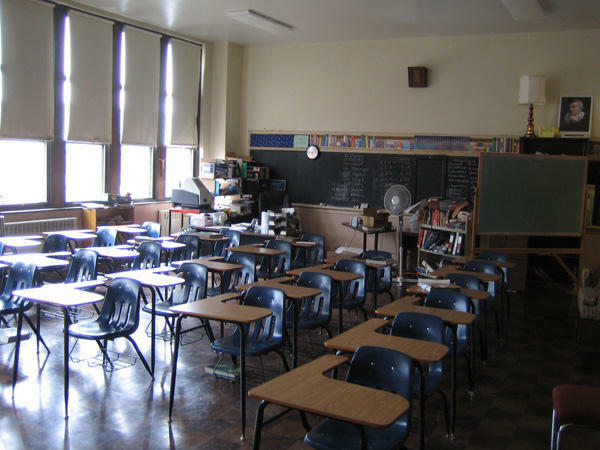 LANSING, Mich. (AP) - Detroit school children, Flint residents and residents across Michigan will be affected when the next state budget takes effect in three months. Gov. Rick Snyder signed the $54.9 billion spending plan this week. It touches many corners of Michigan life - from spending on public schools and road repairs to increased dental coverage for low-income children and more troopers patrolling highways. Per-pupil grants for K-12 schools will increase by between $60 and $120. The gap between wealthier and poorer districts will shrink. You will see more orange barrels on the road. The transportation budget includes an extra $218 million in spending, a 5.6 percent increase, because of fuel tax and vehicle registration fee hikes that will begin in January. An additional $165 million will be spent on Flint's water crisis. 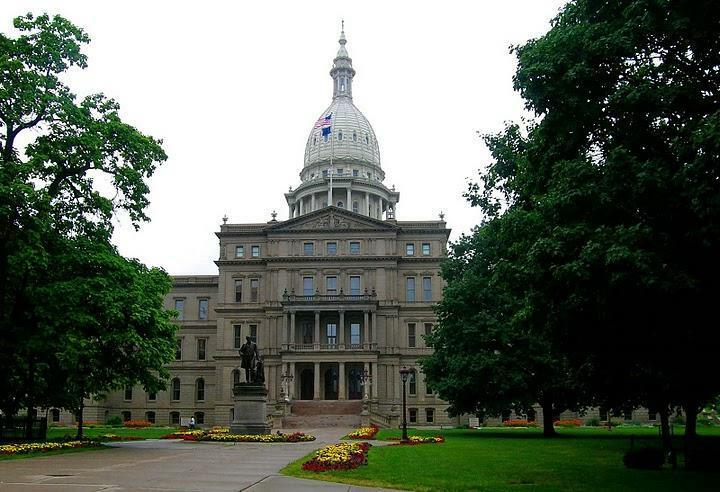 Does education budget run afoul of Michigan Constitution? With the sparkling waters of Lake Michigan to set the scene, Governor Snyder on Wednesday signed the new $38.8 billion state budget. There were some unexpected revenue shortfalls to deal with. State revenues came up more than $300 million short, largely due to corporate tax credits. There was also a $100 million spike in Medicaid payments. It’s official. 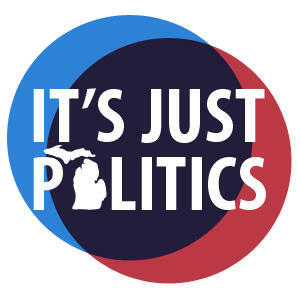 Governor Rick Snyder and the Legislature have less money to work with than it appeared earlier in the year. Drops in corporate and sales tax revenues mean a budget hit of about $150 million in this fiscal year. The forecast also projects a $160 million drop for the coming fiscal year budget the governor and the Legislature are putting together right now. John Roberts, Snyder’s budget director, says the administration will look for targeted spending cuts to meet the shortfall. And he thinks it can be done without jeopardizing money to address the Flint water crisis and the looming financial collapse of the Detroit Public Schools.